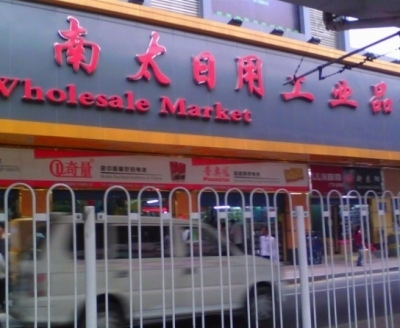 Nantai Supplies industrial Wholesale Market is a wholesale market daily industrial floor-type multi-functional, open, service-oriented small electrical products distribution center. Mainly engaged in communication equipment, household electrical appliances, photographic equipment. 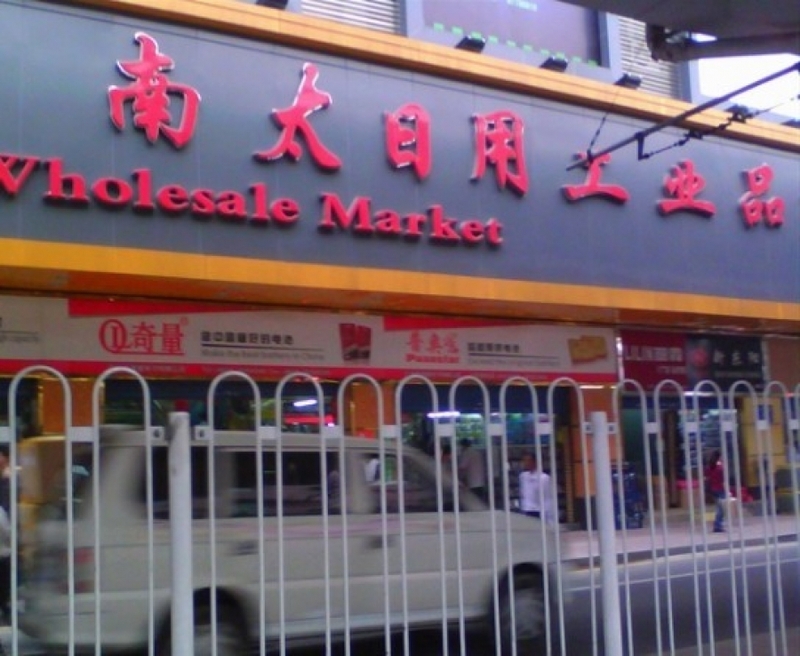 Include: Wholesale of industrial zone, logistics service area, comprehensive equipment service areas, including restaurants, banks and so on.